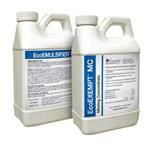 EcoPCO Adjuvant spreader/emulsifier is made of a unique blend that will improve the effectiveness of most pesticides and herbicides used in the landscaping and structural pest control markets. 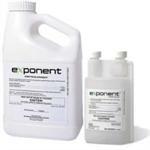 Adjuvant can also be applied in combination with nutrient products to improve their effectiveness as well. 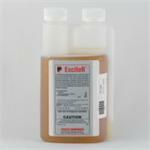 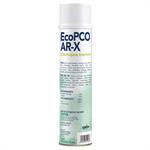 Eco PCO Adjuvant Spreader/Emulsifier is fully compatible with and designed to help the spreading and emulsification of all other EcoSMART products, and will also help with almost any other pesticide, herbicide, or soil food.